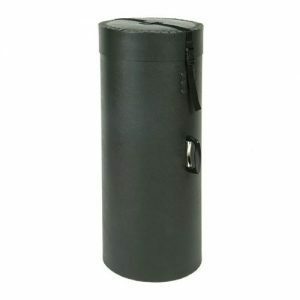 Heavy duty, waterproof battery box for aviation, marine or automotive applications. 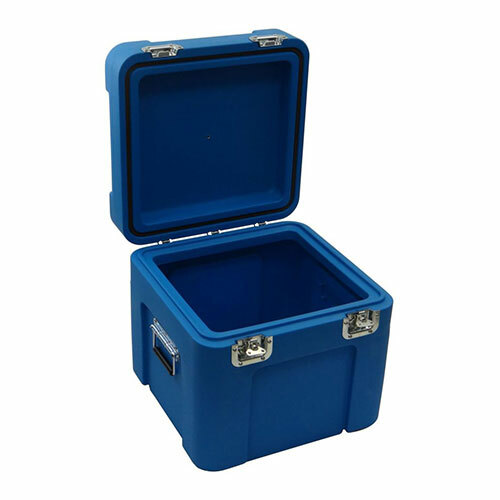 Designed and manufactured in the UK by Trifibre, this box is roto-moulded from HDPE (High Density Polyethylene) and fitted with steel hardware. 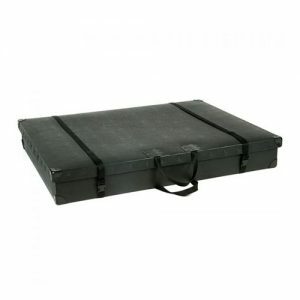 This battery box provides maximum protection while being relatively lightweight (5.2 kg) compared to similar sized flight cases or metal trunks. 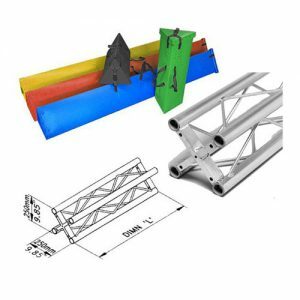 The thick, polyethylene walls provide protection against knocks, bumps and drops to withstand the most demanding shipping conditions. The lid is sealed with a watertight polymer gasket which also keeps out dust, and a pressure equalisation valve concealed behind one of the steel catches prevents damage from atmospheric pressure changes. This case has been assigned a Nato Stock Number (NSN): 6160-99-216-4197. Available in blue as standard. Other colours are available upon request (minimum order 100).